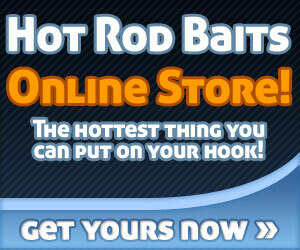 Hot Rod Baits offers Tubes, Big Craws, Sticks, Jig Chunks and Wig's Jigs. It you need to stock up, please go to the store button on the top of the page and place your order. 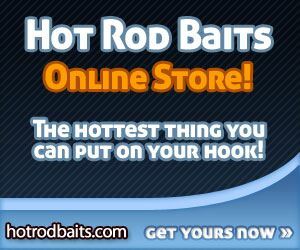 If you know exactly what you love and want to order 50 or more of one particular bait drop us an email and we will get you a bulk price discount. All our baits are made with anise, salt and garlic and manufactured in the USA. 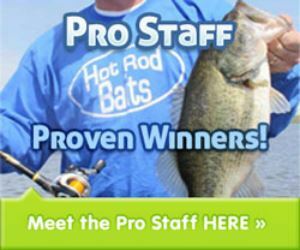 The father and son combo of Jeremy and Jon King are once again the Team of the Year on the Hot Rod Baits Bass Series. 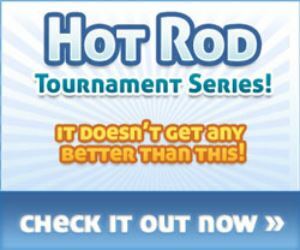 This series consists of three events around the state of Iowa and each team accumulates points according to their tournament performances. This pair won the Sugema tournament, came in 2nd at Pool 9 and 13th at Osceola. This earned them just enough points to claim the honors of Team of the Year. This pair also won the award in 2016. Finishing just one point behind them were the team of McKinley Geiger and Jake Olson. This pair are recent graduates of Iowa State University and were key members in the ISU Bass Fishing club. This pair collected two big bass prizes in the three events this year, placed 3rd at Sugema, 10th at Pool 9 and 2nd at Osceola to claim Runner-Up Team of the Year honors. Great seasons were had by both teams and a big CONGRATULATIONS to them! The team of Doug Chaloupek and Chris Matheney were the only team to find more than two keepers, they weighed in a six bass limit for 15.20 pounds to crush the competition. McKinley Geiger and Jake Olsen take second place and big bass at 5.68 pounds, Todd Reed and Brian Bowles take 3rd with 4.64# of bass and Jamie Taylor and Kale Baird take 4th with 4.27#.